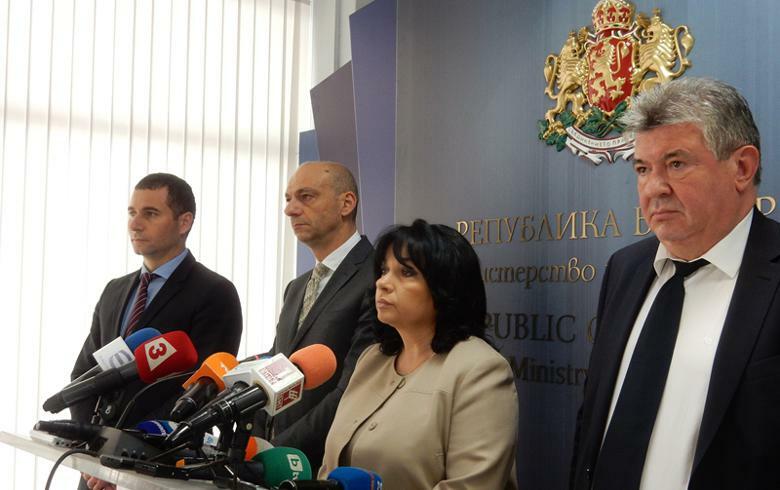 SOFIA (Bulgaria), October 26 (SeeNews) - Bulgaria’s National Electricity Company (NEK) will pay 601.6 million euro ($656.8 million) as compensation to Russia’s Atomstroyexport for the equipment manufactured by the Russian company for the scrapped Belene nuclear power plant project on or before December 25, the Energy Ministry in Sofia said on Wednesday. The two companies signed an agreement on October 26, under which NEK will pay in full the sum of 601,617,133 euro principal and interest on or before December 25, 2016, the ministry said in a statement. The sum was awarded to Atomstroyexport by the International Court of Arbitration which decided earlier this year that NEK must pay about 620 million euro to Rosatom's subsidiary Atomstroyexport as compensation for ditching the project for the construction of a nuclear power plant in Belene, on the Danube river. If NEK pays the sum in full on or before December 15, 2016, Atomstroyexport will withdraw its claim to receive 23.8 million euro interest on the sum accumulated since June 14, 2016, when the Court of Arbitration issued its ruling.